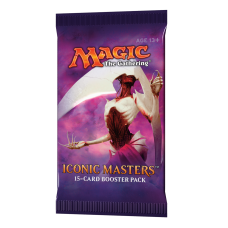 Each booster contains 15 cards. 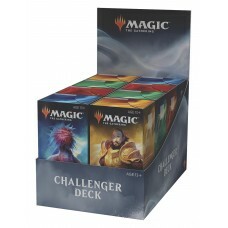 ..
Like its previous installment, these challenger decks are built with more tournament-play competitiv.. 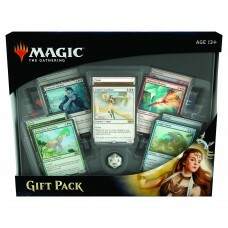 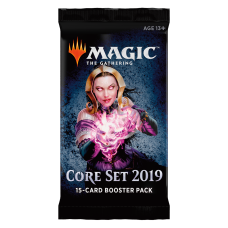 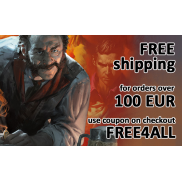 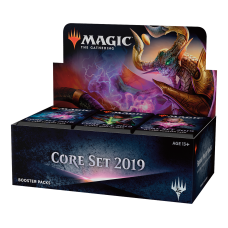 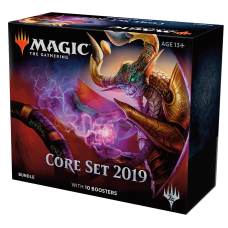 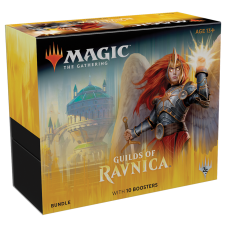 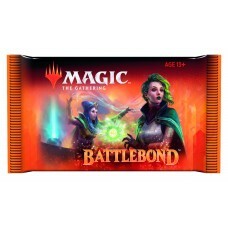 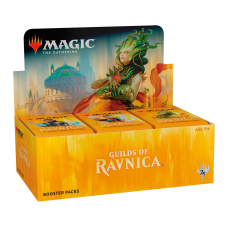 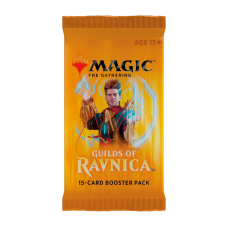 Core Set 2019 BundleBundle contains: 10 Core Set 2019 booster packs 1 Card box 1 Player’s G..
MTG Gift Pack content: 4 Core Set 2019 booster packs 5 exclusive foil creature cards 5 foil..
On Ravnica, whoever you are—soldier or scientist, merchant or spy—your guild is the core of your ide..
Guilds of Ravnica BundleBundle contains: 10 Guilds of Ravnica booster packs 1 Card box 1 Pl..
Iconic Masters assembles potent cards from Magic's history to deliver some of the most high-powered .. 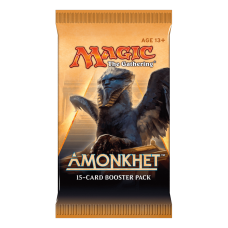 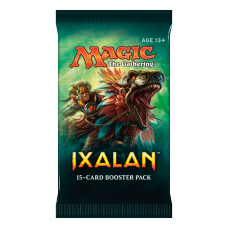 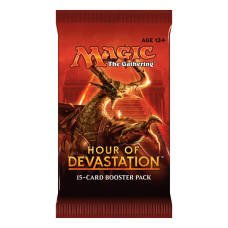 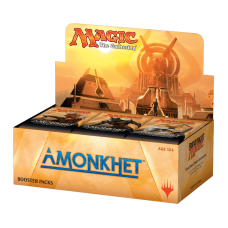 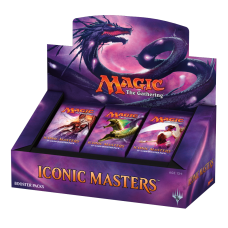 Celebrate the 25th Anniversary of Magic: the Gathering with a journey through the history of the wor..